Costa Rica is one of the founding member countries of the IDB. 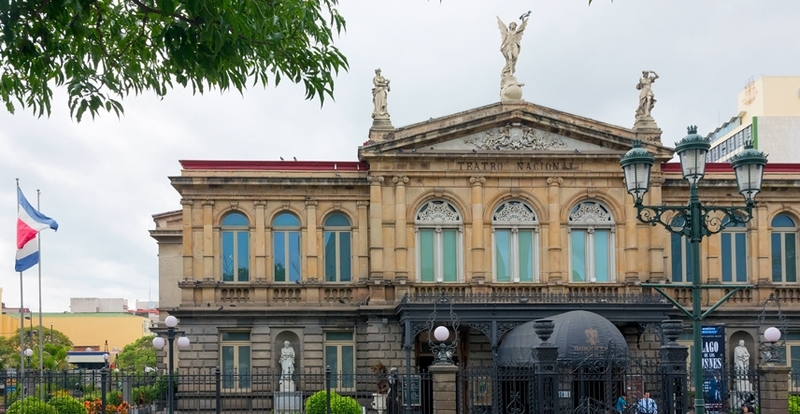 Like all the shareholders, Costa Rica appoints a Governor, who represents the country on the Board of Governors. For day-to-day business at the Bank's Headquarters in Washington, D.C., Costa Rica is represented by a chair on the Board of Executive Directors. The chair, shared with Belize, El Salvador, Guatemala, Honduras and Nicaragua, is headed by an Executive Director, who is elected to a three-year term by the Governors of Costa Rica, Belize, El Salvador, Guatemala, Honduras and Nicaragua.